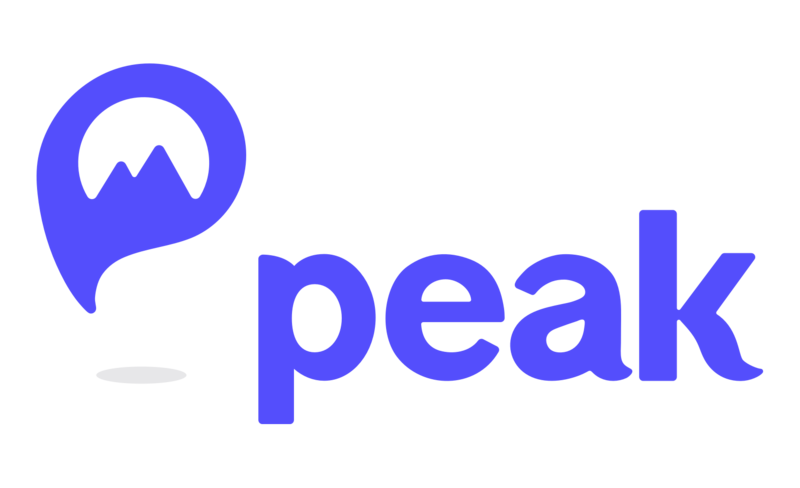 Why does Peak have a subscription fee? What if I find a billing error? When is the Peak subscription fee charged? How do I correct or change my name on my Peak Account? How do I close my Peak account?